Smectite is one of the absolutely harmless for children medicines. It normalizes intestinal flora, cleans it and treats. Give it to children usually diarrhea, vomiting, various poisonings. 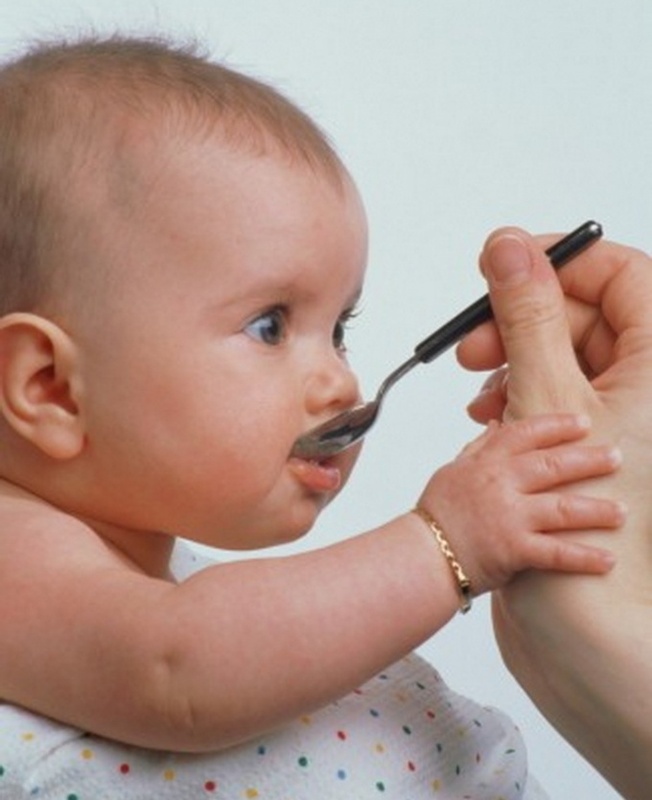 The effect of Smecta occurs exclusively in the intestine, blood it is not absorbed, and therefore safe even for babies. Unlike many other drugs, Smectite displays the body of the child only the toxins and viruses without touching the beneficial microbes. Generally, Smectite is produced in the form of a grayish or yellowish powder, in bags of 3 grams. To purchase this, normalizing the intestinal flora of the child, the drug at any pharmacy. Kids under the age of 1 year, that's enough, usually, Smecta one sachet per day. Children from one to two years Smecta daily dosage can be increased to two bags. Children older than two years can increase the dose to three bags a day. By the way, with acute diarrhea a dose of Smecta in the beginning of the course, you can also slightly increase. Dilute Smectite child is a snap. For this you will need the bag of drug and 50 ml of any children's drink: juice, tea, water. Smectite because of its tastelessness, you can add not only to the drinking of the child, but in his food: soup, porridge, puree. This action on the body did not weaken. Necessary for the treatment of Smecta daily rate should be divided into several parts, give you need during the day, at equal intervals of time. Smectite absorbs not only harmful substances, but also any other, for example, vitamins and other medications. Therefore, the intervals between taking Smecta and other drugs should be at least two hours. The treatment of the child with Smektoj should not be less than three days. But more than a week to accept Smektu is not recommended. Side effect from taking Smecta is constipation. When it appears in a child, dosing should be reduced.